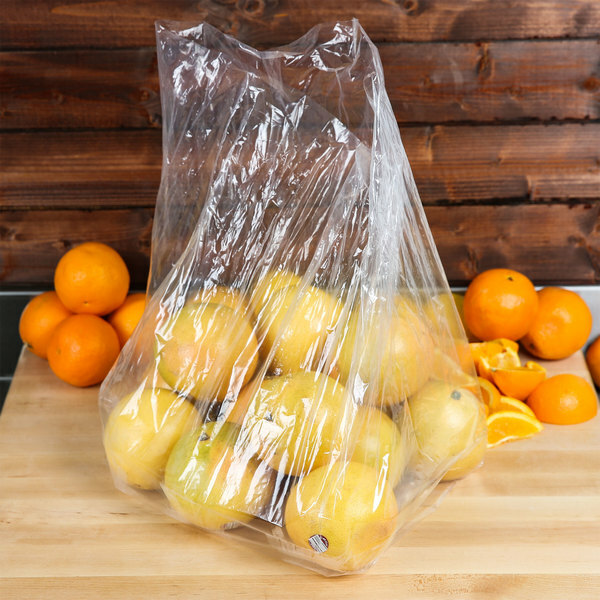 These plastic food bags are great for storing anything from meats and poultry to fresh fruits and vegetables to dry ingredients! Use them anywhere; in your bakery, restaurant or market to ensure your food's freshness. 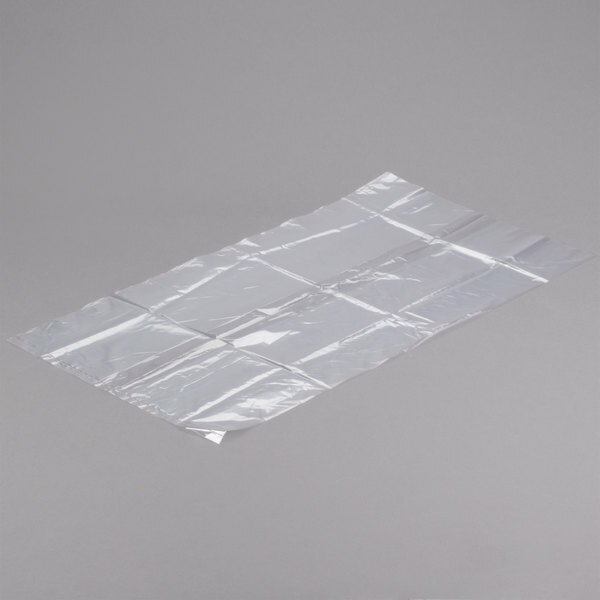 They are made of a durable, 1 mil thick polyethylene. 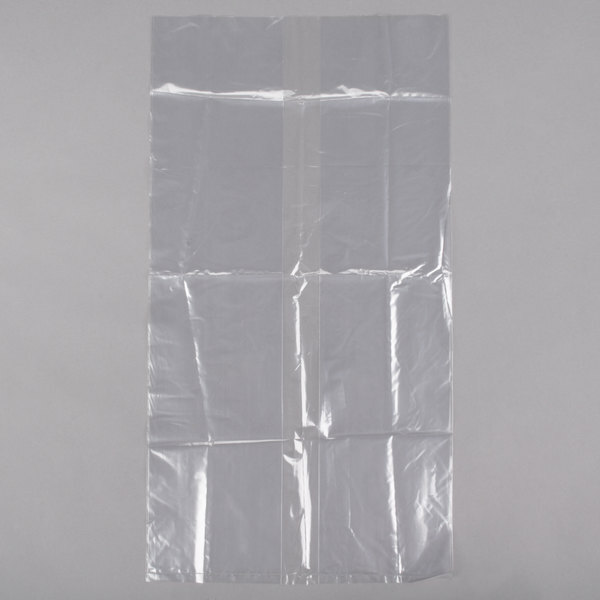 These bags are sold in a flat pack, meaning each bag is individually separated and ready for use.